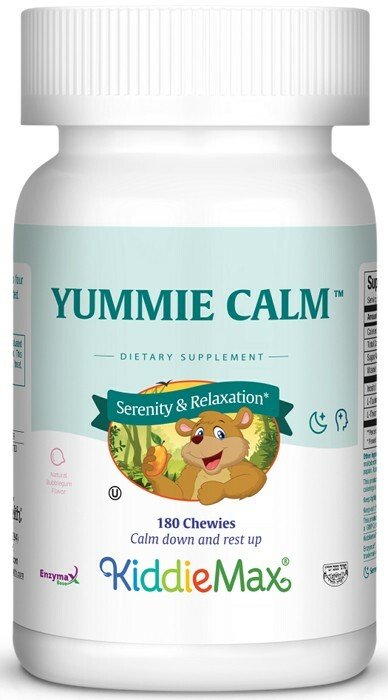 All new Bubble Gum flavored Yummie Calm™ is all natural support for children’s relaxation. It has the ingredients you have been looking for. 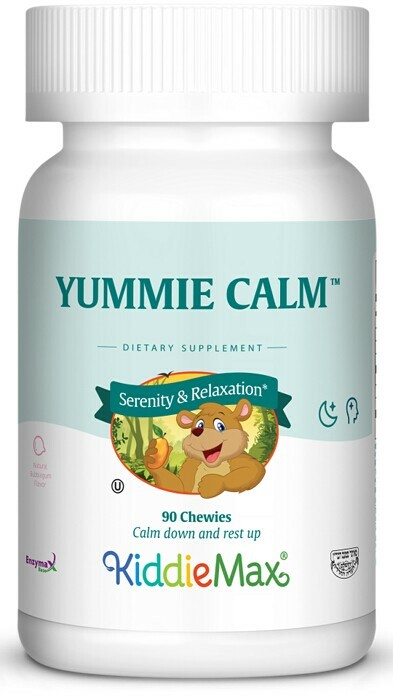 Choose Yummie Calm™ for your family. Chew two (2) to four (4) chewies daily, or as directed. Other Ingredients: Xylitol, stearic acid, dextrose, beet juice powder (color), magnesium stearate, maltodextrin (from flavor), natural bubble gum flavor, Enzymax® (calcium carbonate, bromelain, papain, lipase, amylase, protease, silica), acacia gum, stevia extract and silicon dioxide. This product contains NO animal products, soy, wheat, gluten, yeast, milk, salt, artificial flavors, colorings or preservatives.